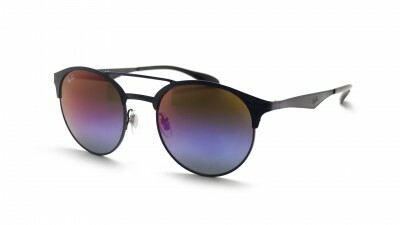 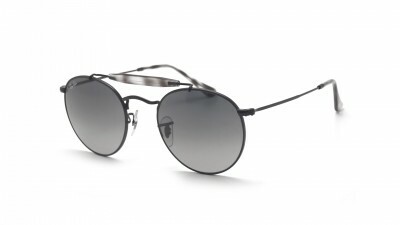 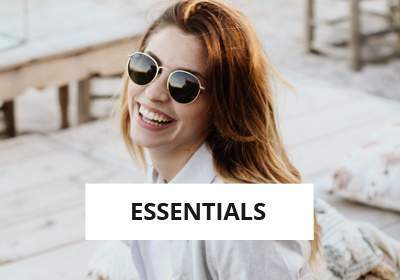 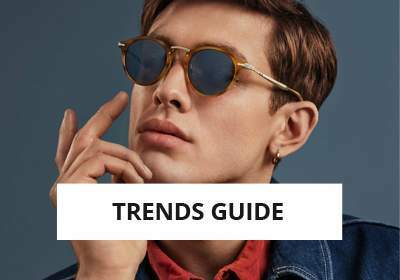 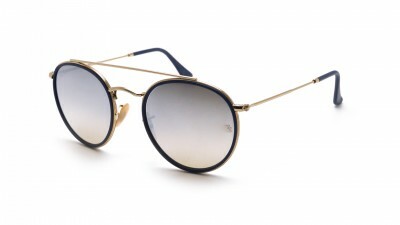 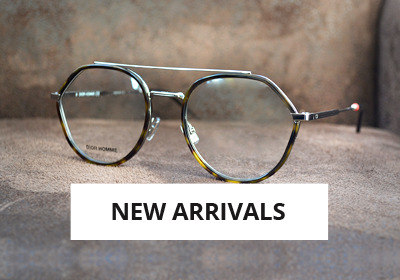 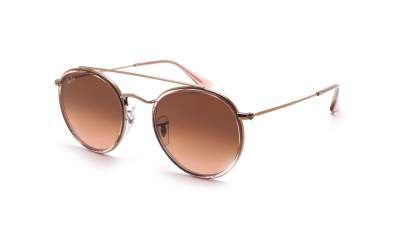 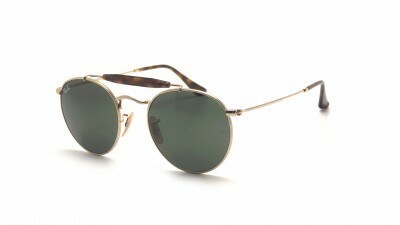 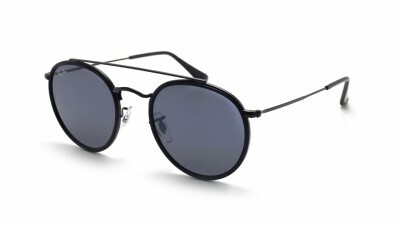 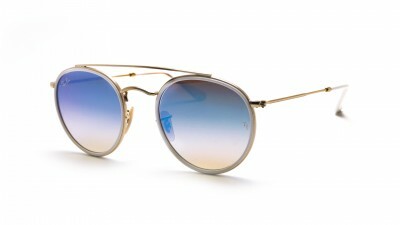 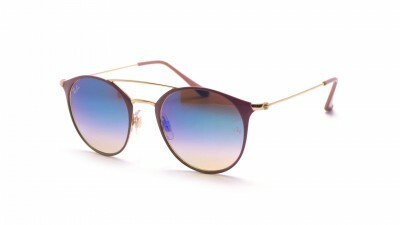 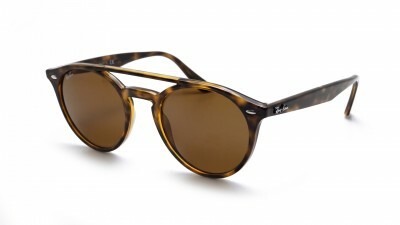 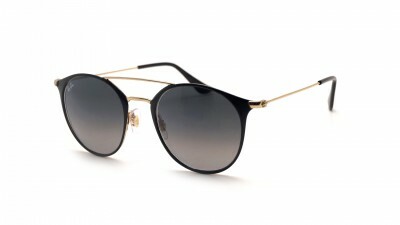 This season you will found in love for these sunglasses : combining the two main trends of the moment, namely the round/pantos shape and the double metal bridge, this selection of Ray-Ban sunglasses will suit both women and men. 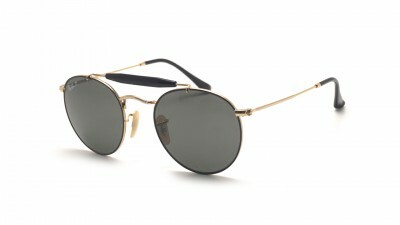 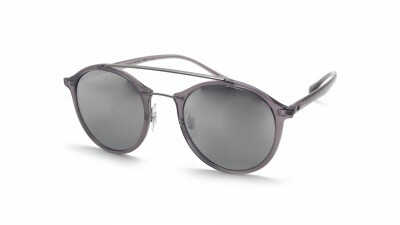 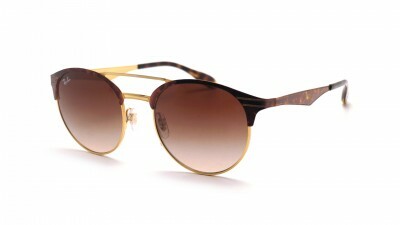 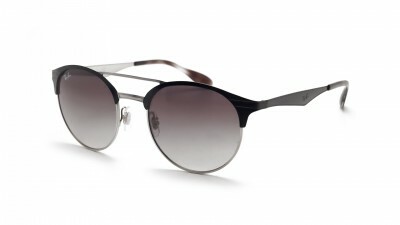 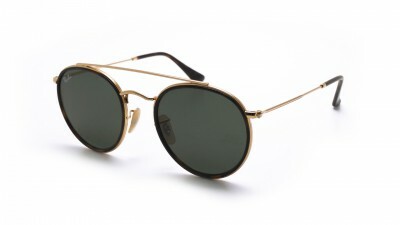 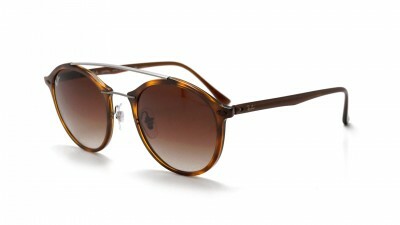 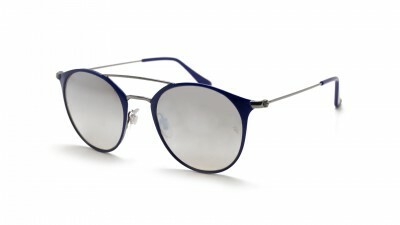 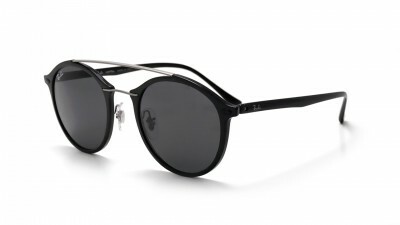 Flat or colored flash lenses, ultra-fine frame, you will all be seduced by these novelties with incredible retro style. 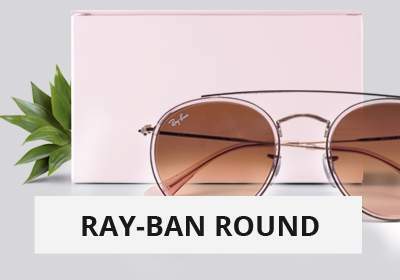 Easy to wear, the sleek style of these Ray-Ban frames offers its wearers a go-anywhere look with a touch of irresistible modernity. 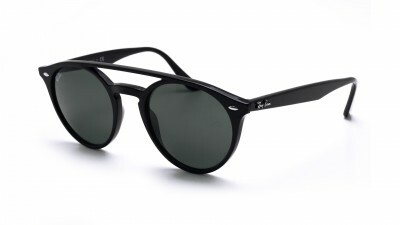 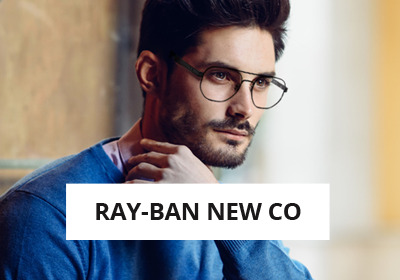 Discover Ray-Ban at the best price on our shop with the best models of the latest Ray-Ban collection with the guarantee of fast delivery and personalized service.